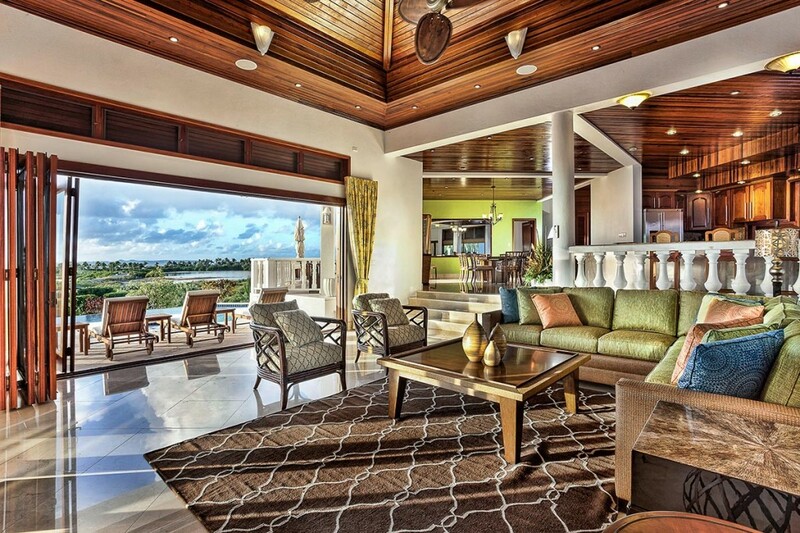 Mystique Villa Rental – Anguilla – Overlooking Cove Lagoon and just two minutes away from the pristine two half mile white sand beaches of Maundays and Cove Bay, Mystique is one of Anguilla’s top luxury boutique villas. Located in the chic West End, the villa is situated on a lush 10-acre alcove with stunning views of the Caribbean Sea and St. Martin. The property offers ultimate privacy, yet swift access to the island’s finest beaches, boutiques and restaurants.